Snow Removal - Central Jersey Landscaping, Inc.
We know that the maintenance of your facility requires the same attention to detail and safety that your business takes pride in delivering to your customers and employees. We specialize in the snowplowing of residential and commercial properties and you can count on our well-trained staff to care for your property as if it were our own. Our pride of workmanship goes into every snow removal job and our state-of-the-art equipment enables us to ensure the most thorough job and complete customer satisfaction. 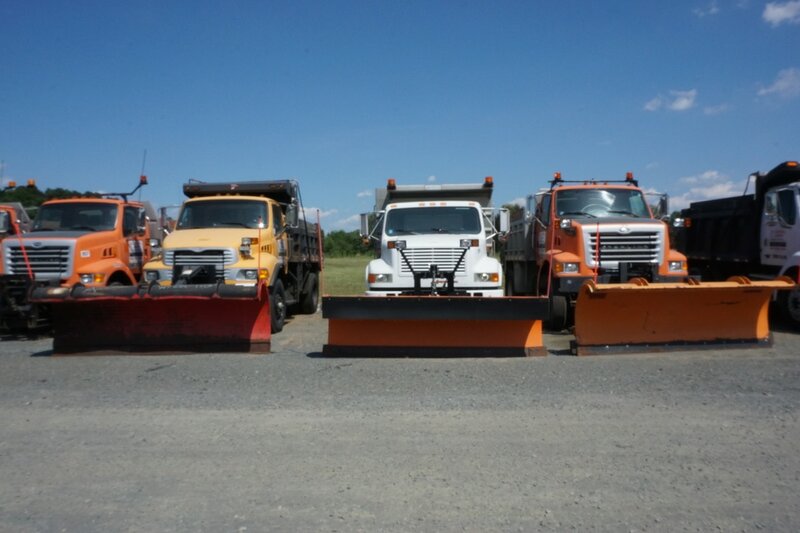 Services: We offer seasonal contracts for plowing and snow removal. 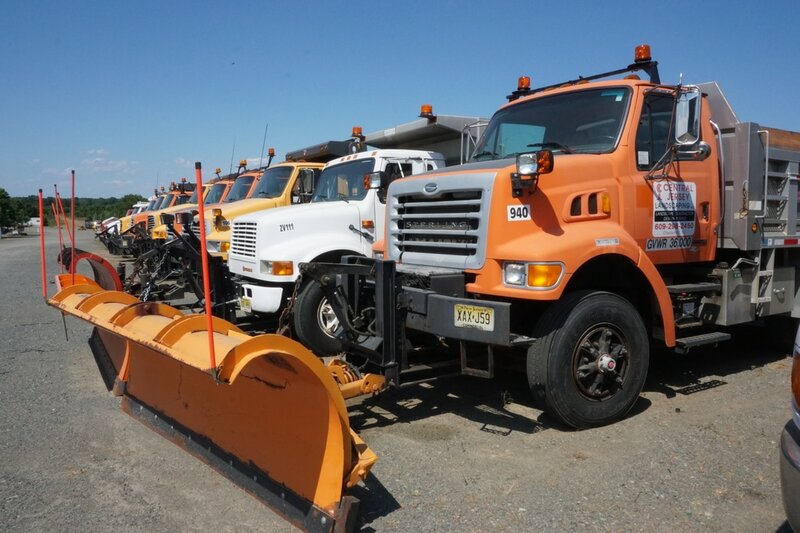 Plowing, sidewalk cleaning, de-icing, and hauling are available to meet the particular needs of each customer. Please contact us for details on our attractive rates and packages.